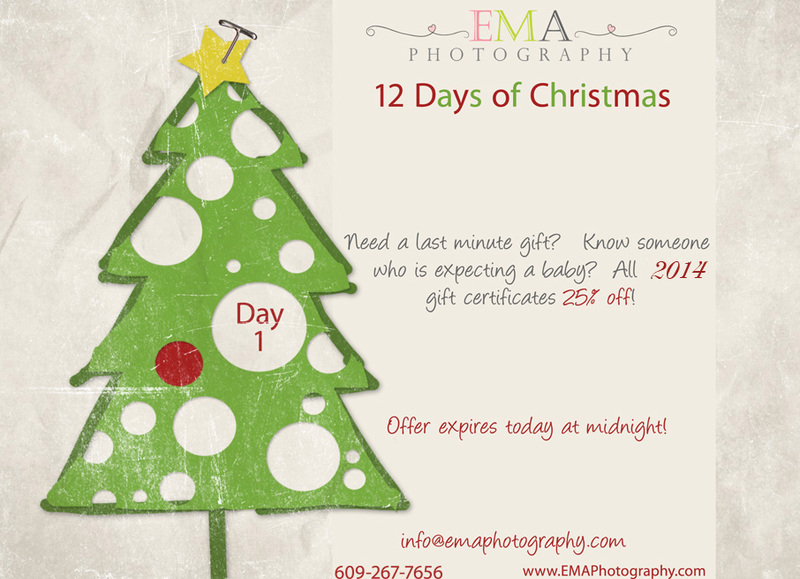 The first of our 12 Days of Christmas specials! click on the image to purchase! © 2019 New Jersey Photographer EMA Photography – The Studio Blog|ProPhoto Photography Template by NetRivet, Inc.